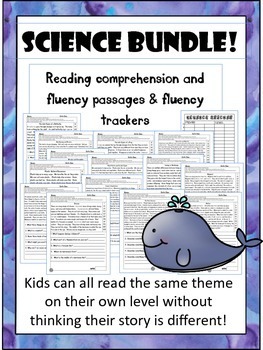 These are nonfiction reading passages about science subjects. 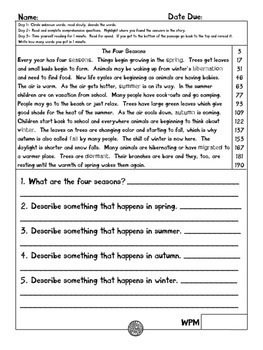 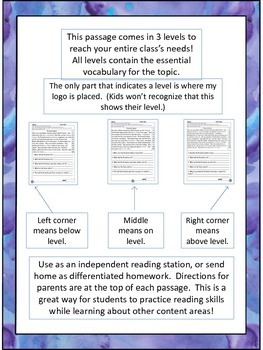 There is a first grade level passage, second grade level passage and a third grade level passage for each theme. 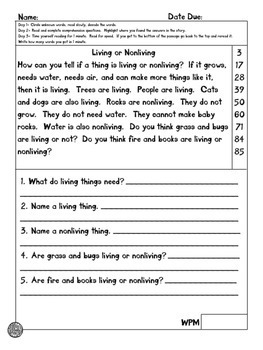 My next project will be making topics that go with math units!